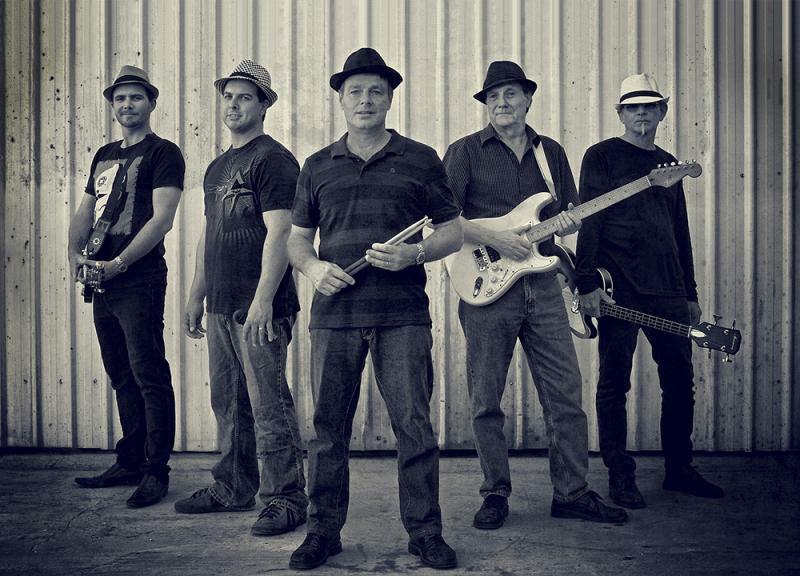 CopyRyte is a five piece band based on Queensland’s beautiful Sunshine Coast. 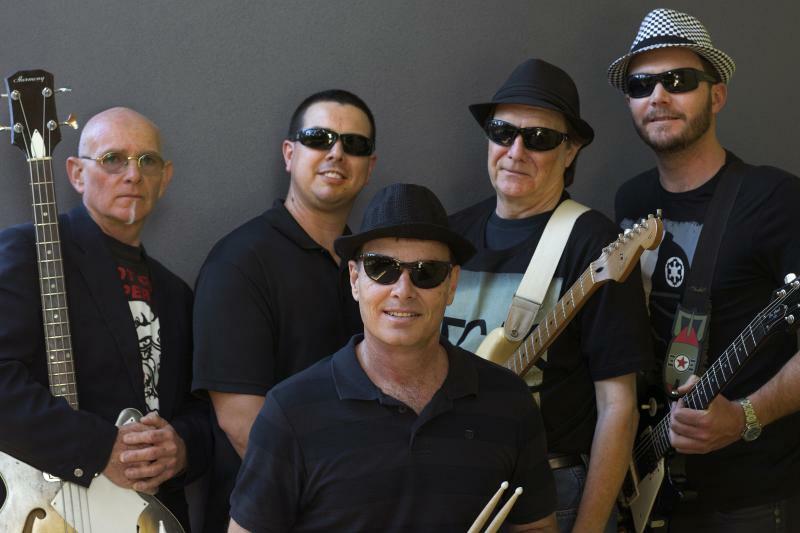 With a vast array of experience, this talented group has amassed an amazing repertoire of timeless classics, from the 60s to today. 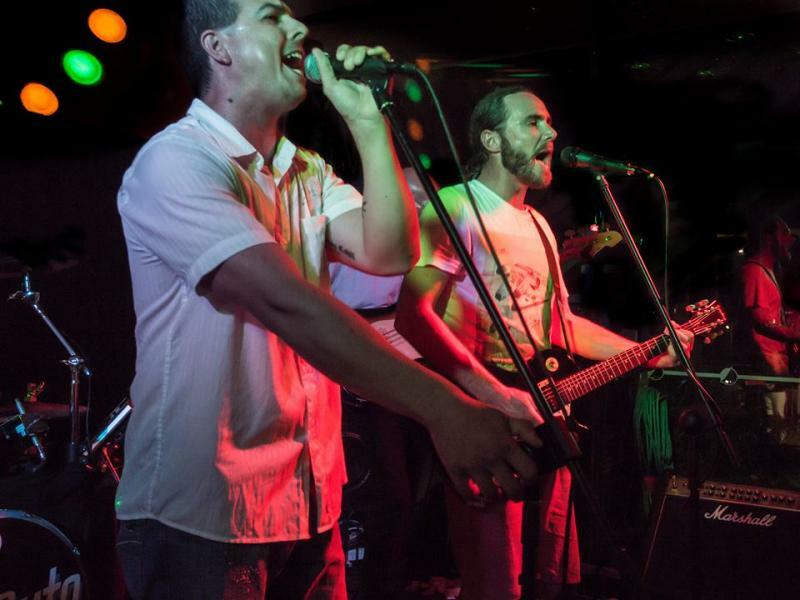 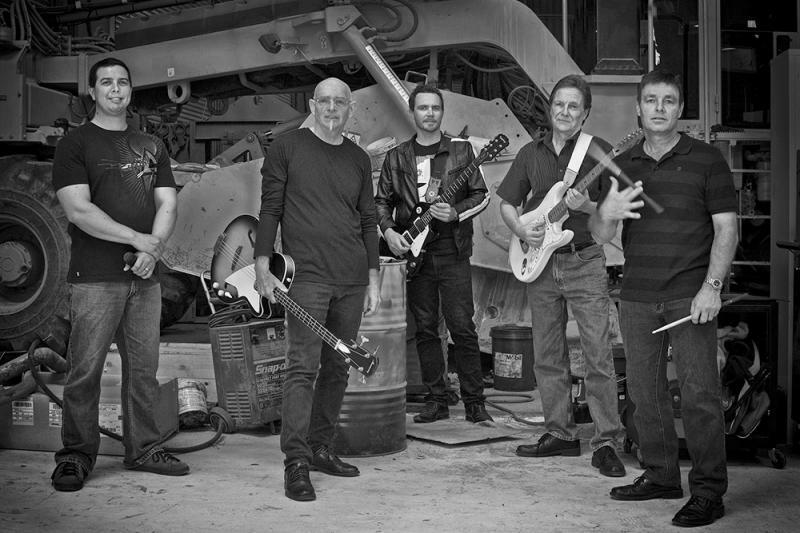 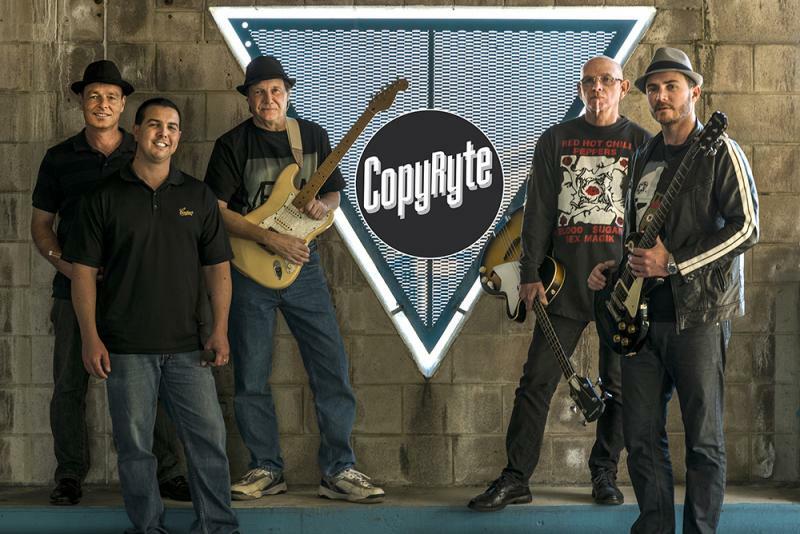 CopyRyte have been together for over 5 years playing classic rock and pop. 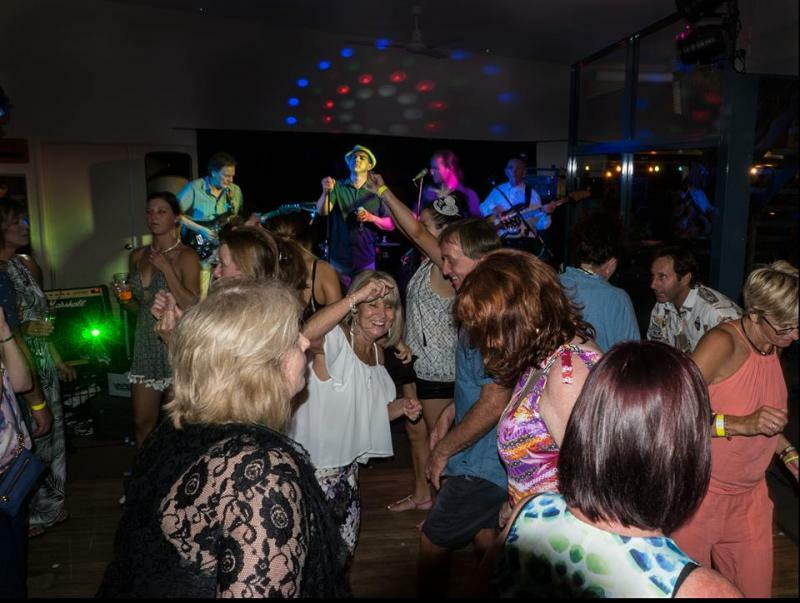 Currently regulars at the Yacht Club Mooloolaba. 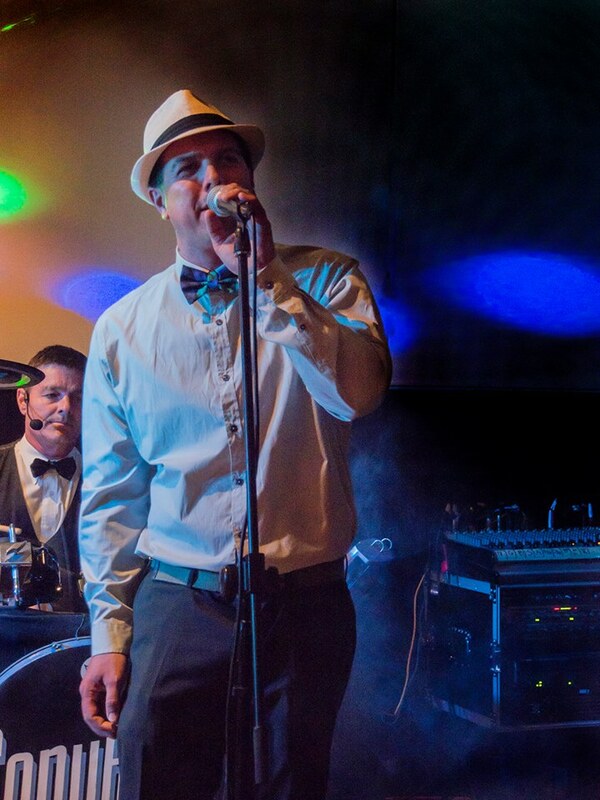 Available for private functions, weddings, birthdays, corporate events and pub gigs etc.